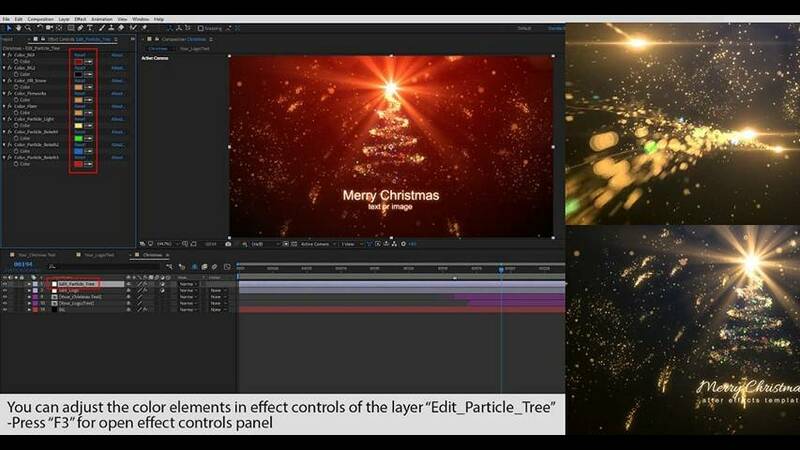 Download After Effects projects free from VideoHive 21507643 - Distortion Zoom Transitions have been carefully crafted so that they are super-easy to use for all skill levels – simply place a transition-layer at the junction of the two scenes and everything is ready to roll. 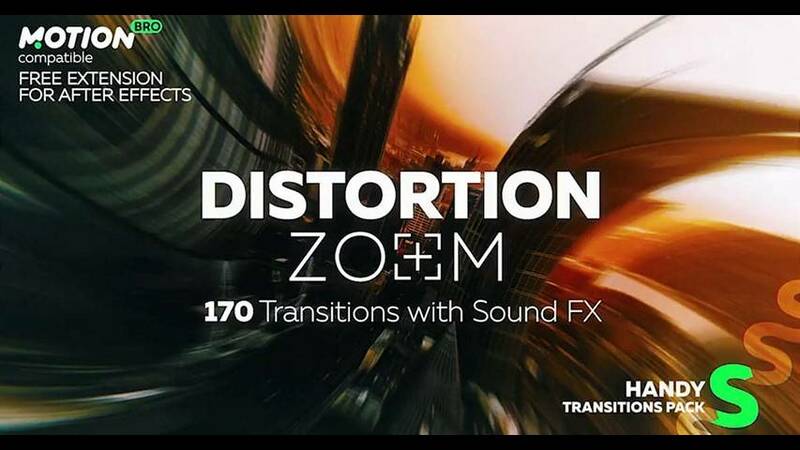 All transitions work without the need to do Pre-compose or Media Placeholders. Transformed any content, that is placed underneath the transition layer. 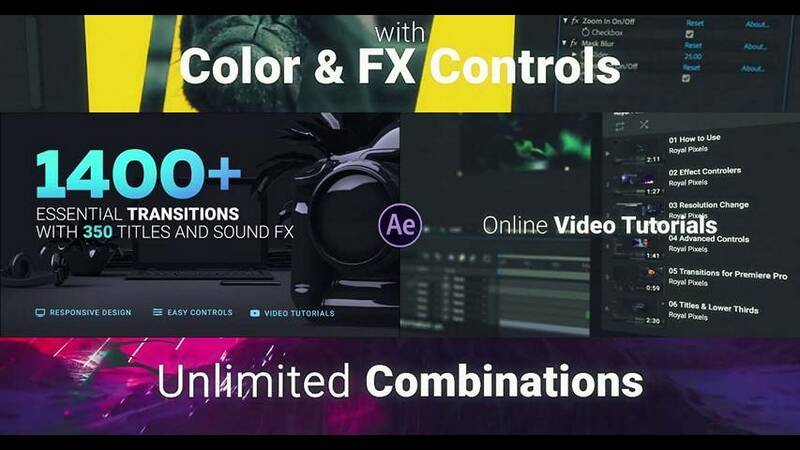 Check it out in this short How-to-Use video!